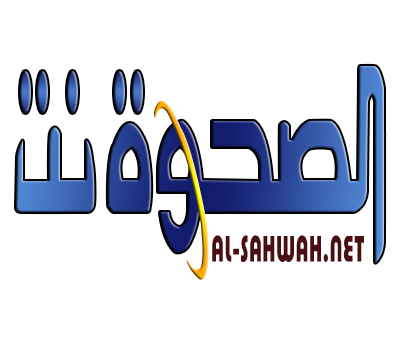 Last April Al-Qahili had been appointed by President Abd-Rabbu Mansour Hadi as the commander of Military Police in Shabwa after his resignation from al-Nokhbah al-Shabwaniya, a paramilitary force. Later in the same day but in Shibam, a district of another southeastern province, Hadhramout, the local Director of Criminal Investigations was killed in a drive-by shooting. The assassins, motorcyclists, fled the scene. No one claimed responsibility and the provincial authorities have not commented on the incident to the time of this report. 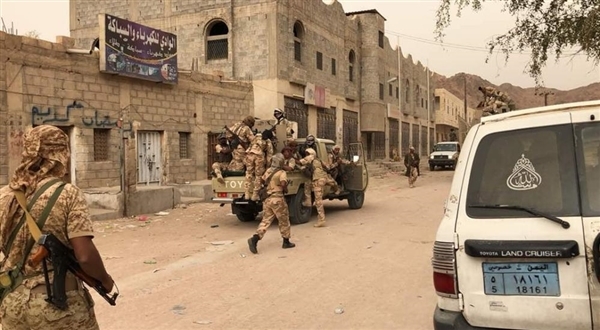 The temporary capital Aden has seen many such assassinations over the past months usually targeting government officers and pro-government clerics and activists. Similar assassinations have rocked the southeastern Yemen province of Taiz, which the locals blame on Abu al-Abbas extremist "Brigades."